Find meaningful volunteer projects with the Morris Cafritz Center for Community Service. We're building something new at 16th and Q! We’re presenting our arts programs around town in cultural destinations throughout the city. 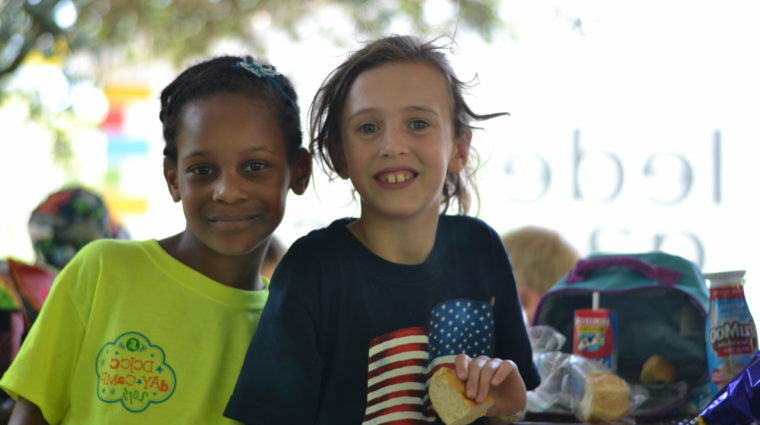 Providing families a nurturing environment of open-ended exploration, curiosity, and growth. Find a community group that fits you - young adults, seniors, LGBTQ and more. 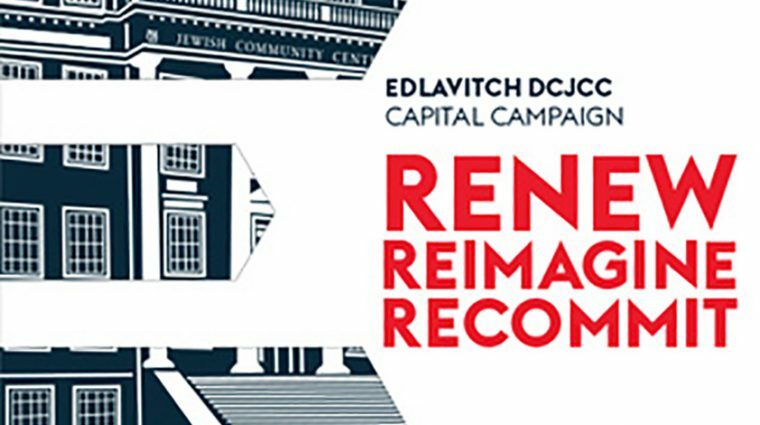 The Edlavitch DCJCC is the premier address in our nation’s capital for an expanding, diverse, and vibrant urban Jewish community. 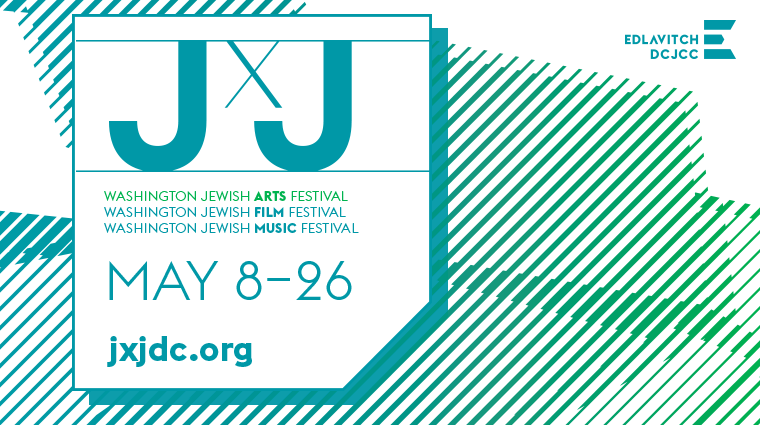 The film, music, and hybrid arts festival will encompass the 29th Washington Jewish Film Festival and the 20th Washington Jewish Music Festival. 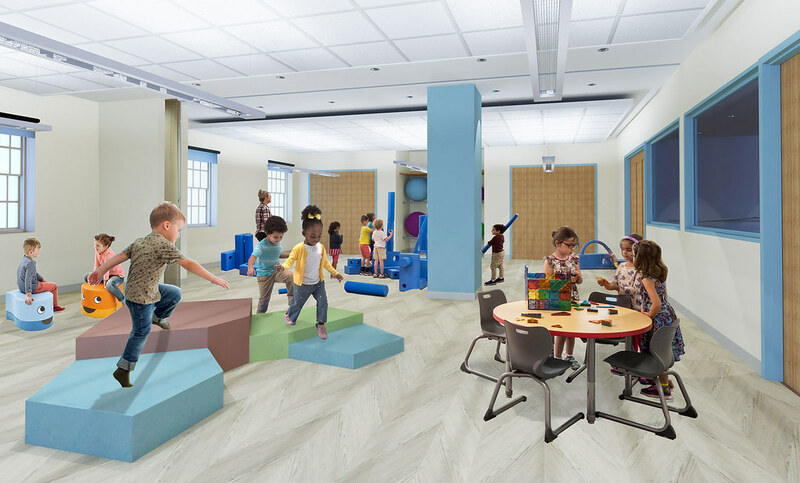 Camp staff are planning an extraordinary summer filled with adventure, creativity, discovery, and friendship - taking place in our newly renovated building! Your gift will allow us to provide thriving, dynamic, and relevant Jewish experiences in a modern, secure building for generations to come. 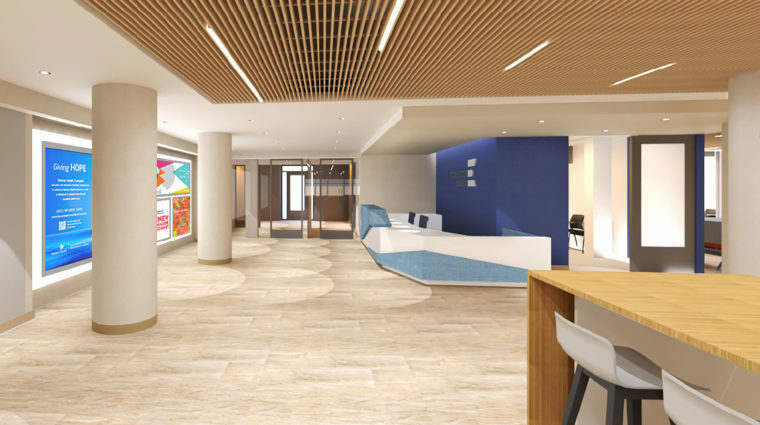 The Edlavitch DCJCC began a 10-month major renovation of its historic building this September. We’ll continue to present our programs “around town” in cultural destinations and neighborhood venues throughout the city.